Caterpillar launched its first vocational truck in the North American market in 2011, working with Navistar on the products’ design and build. 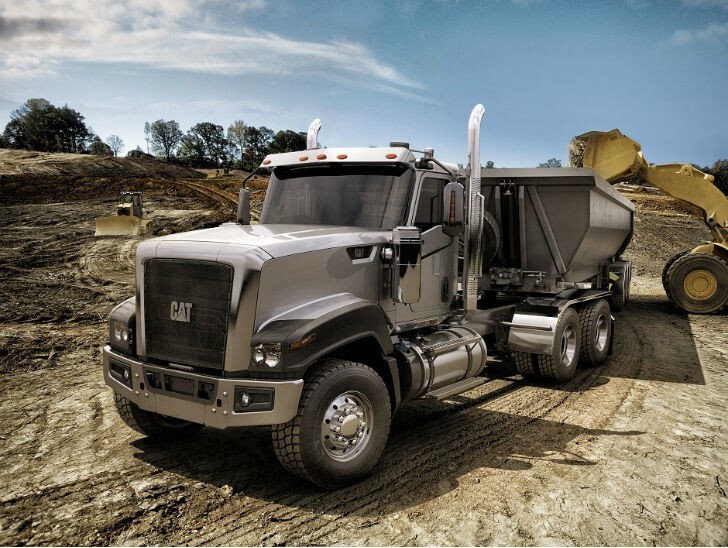 Last year, the company announced its intention to begin independently designing and manufacturing its vocational truck products at the Caterpillar plant in Victoria, Texas. This announcement will impact approximately 70 positions. The reductions will begin in March and will take place over a period of time.